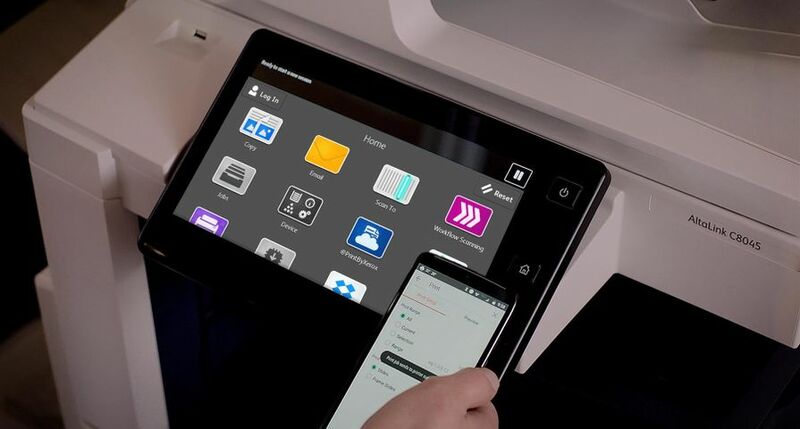 Xerox (NYSE: XRX) today launched 15 new workflow solutions that automate the way organizations cope with globalization, meet increasing compliance requirements and exceed customer demands. 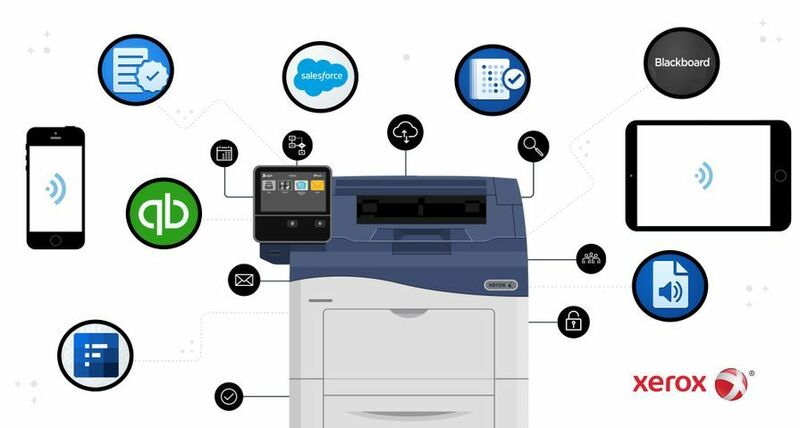 The new suite of Xerox solutions stretches across three industries – manufacturing, retail banking and higher education – to transform manual, error-prone processes into automated and accurate approaches that take minutes instead of days. In addition, these automation solutions organize vital information originating from multiple sources – both paper and digital in nature – enabling organizations to serve up content across multiple channels. IndustryWeek estimates manufacturers who digitize their processes can increase efficiency by 82 percent1. For instance, redesigning a product like a mobile phone, which can contain up to 350 different parts, sets off a barrage of documentation, such as a description of the proposed changes, tracking of affected parts, approval forms and directions for implementing the change. Add in the need for global collaboration, and it’s easy to see how an automated, streamlined system can cut time and cost. Since 1978, college tuition and fees have increased by a whopping 1,120 percent2. 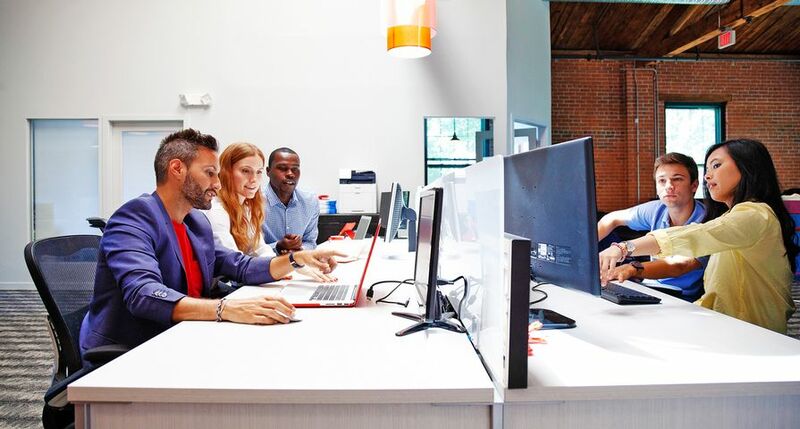 Xerox’s new higher education solutions – such as financial aid processing, which helps financial aid packages get to prospective students faster – helps colleges and universities provide students with accessible, affordable and engaging education. 1 “How Manufacturers Use IoT for Operational Efficiencies.” By Yaniv Vardi, IndustryWeek. October 2015. 2 “Will Tuition Ever Stop Increasing?” By Amanda Reaume, USA Today. November 2014.